Pukeko Print & Design is an owner operated business that encompasses the use of modern technology to provide cutting edge digital printing options. With over 15 years in the graphic design and printing industry our team has a vast wealth of experience in solving all your print and design requirements. A key focus is the re-introduction of a lost business skill called service. 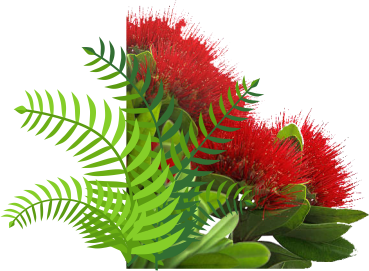 Pukeko Print & Design is a highly motivated business and is driven to provide a high level of customer satisfaction by overcoming your challenges in a cost effective manner. We realise our reputation is based on your word of mouth and our last print job, so we strive to ensure every job that goes out the door is finished with this concept in mind. Pukeko Print & Design has invested in state of the art equipment in a purpose made location with ample off-street car parking. Being a customer driven business helps us focus on what is important to the client, thus listening is a skill practiced throughout our business departments. The growth of our quarterly magazines has seen the need to increase our sales team to three. Their roles on securing advertisers within their geographical regions has been a unique journey full of challenges and rewards, and we are proud of their efforts. the influx of new business.